Sunstone Lodge is a modern and luxurious lodge which sits slopeside just above the base of the Eagle Express chairlift. The Eagle lift services Little Eagle Ski Lodge, where you’ll find a sport’s shop, ski school, equipment rentals, and an indoor/outdoor restaurant and bar. 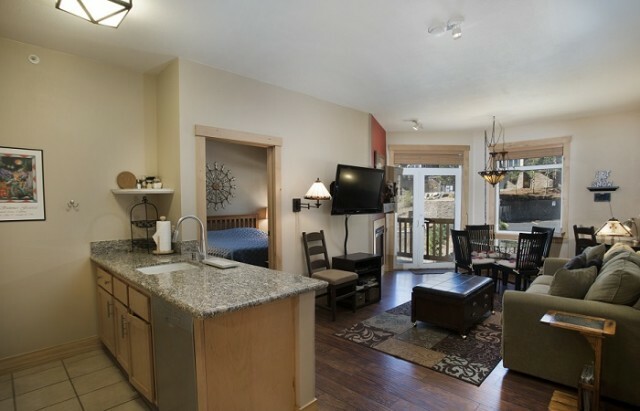 Sunstone Lodge has a year around heated pool as well as spa, workout room, ski lockers, laundry, and common barbecues. Free Wireless Internet is available in all of the lobbies. Because it is located slopeside, Sunstone Lodge is one of only three true ski in and out properties that is suitable for all skiing abilities. The Lodge has lovely views of the surrounding mountains from many of the balconies as well as from the pool and spa area. The Grand Room, with its mountain décor and enormous fireplace, is a great place to catch up with friends after a day of hiking, fishing or skiing. There is ample underground parking and the Lodge is just a short walk to the shuttle stop into town or the Village. 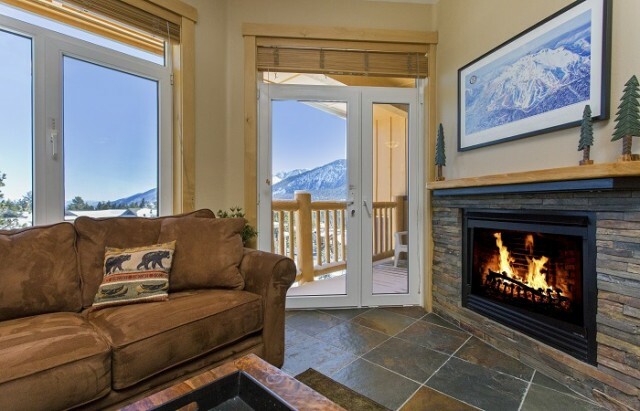 Sunstone Lodge offers luxury accommodations in Mammoth’s most convenient location.